Valley United Way holds itself accountable for the dollars raised and the causes that these dollars are invested in: the fields of income, education, and health. We proudly support 19 partner agencies that have all undergone an accreditation process to ensure that they are fiscally responsible and are working to achieve measurable results. Valley United Way is governed by a volunteer Board of Directors comprised of well-respected and talented community and business leaders, who work or live within our five town service region. The Board of Directors members are very familiar with our community and work diligently to respond to community needs. In addition to our Board of Directors, Valley United Way also has a volunteer-led finance committee and allocations committee. Our finance committee is comprised of local CPAs, finance directors, and other qualified community members who oversee Valley United Way’s budget, operational procedures and approve the fiscal audit. The allocations committee works to determine how donor dollars to the general United Way fund are properly dispersed among our 19 partner agencies. 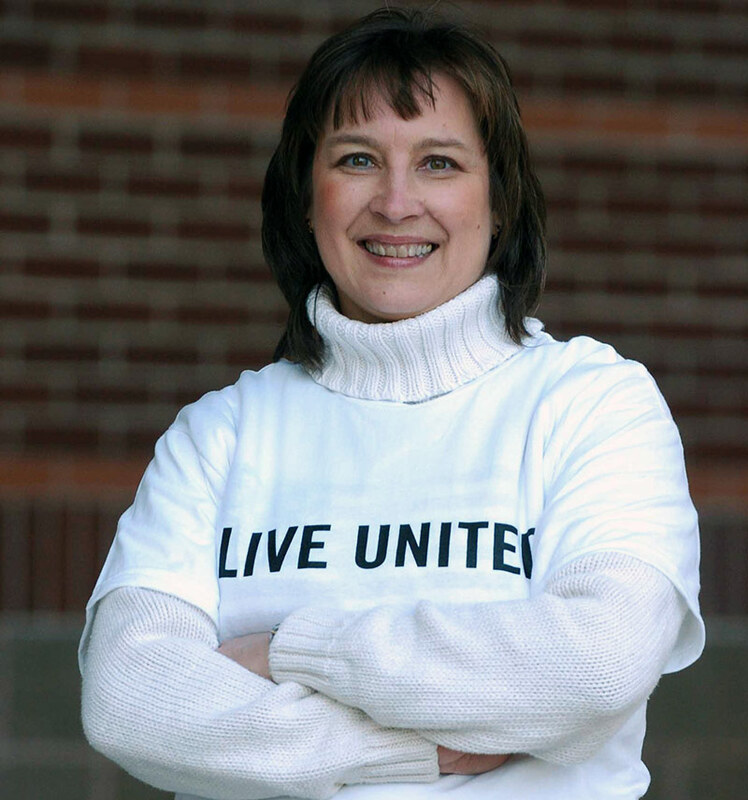 Valley United Way is one of over 1,200 United Way’s in the country. In order to be an official United Way, we must adhere to strict membership requirements and a Standards of Excellence Policy. This policy requires Valley United Way to submit bi-annual detailed self-assessments, annual revenue and expense information, adhere toward strict branding guidelines, and to commit to the highest level of professionalism and transparency.